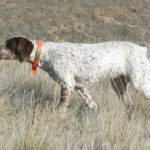 Braque du Bourbonnais is a specific dog breed with a unique and attractive coat having rustic look. Sometimes, this dog has the shorter tail at the time of birth. This dog has its original in the region of Bourbonnais, France. After the Word War II, it disappeared from France and found rarely in some of the regions in Northern France. Later on, the population of Braque du Bourbonnais increased and it came to observation against after 1970. 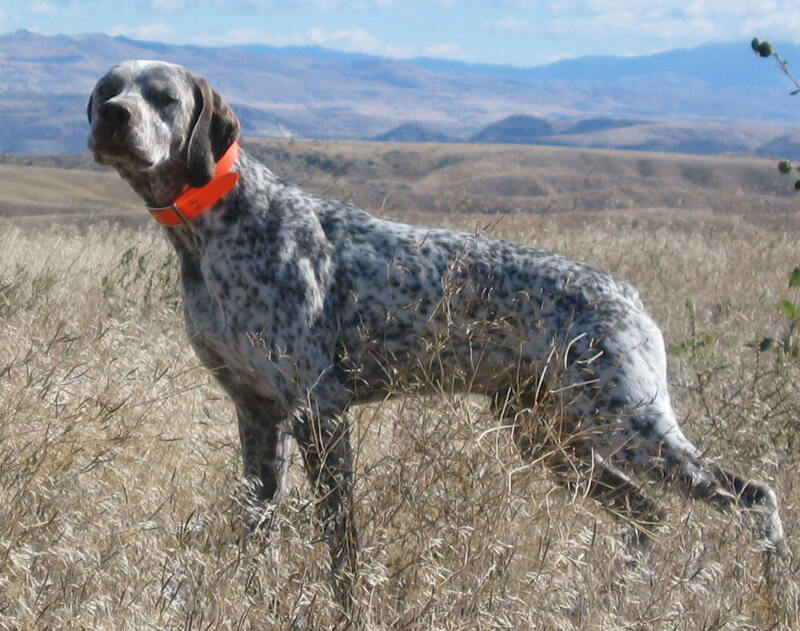 Braque du Bourbonnais is the best and most intelligent choice of hunters for hunting and catching the prey. Further, these dogs are also the bets for home surveillance. 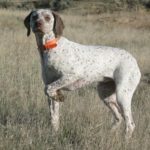 Several other names like Bourbonnais Pointer, French Pointing Dog, Braques Francaises, Braque Bourbonnais, Bourbonnais Pointing Dog and French Pointer. Braque du Bourbonnais always needs the human leadership and training etc. Puppy Price : Average $900 – $1200 USD. Braque du Bourbonnais always likes regular, but healthy and delicious diet. 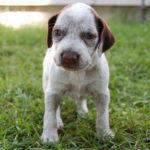 There are multiple specific and casual diet plans for this dog, but you can customize some of the best diet schedules. However, it is compulsory to deliver then vitamins, proteins, carbohydrates, and minerals to empower their joints and muscles. Further, these dogs also feel happiness when they are treated with specific dog diets, biscuits, and their favorite recipes. Braque du Bourbonnais is not a good to keep at home as these dogs always like open spaces and free environment. They continue racing, running, walking and playing alone as well as with other pets. However, if you adopt a Braque du Bourbonnais at the time of its birth, then you can adjust it at home with your children. You should also provide Braque du Bourbonnais its bets and most favorable environment which it loves a lot. 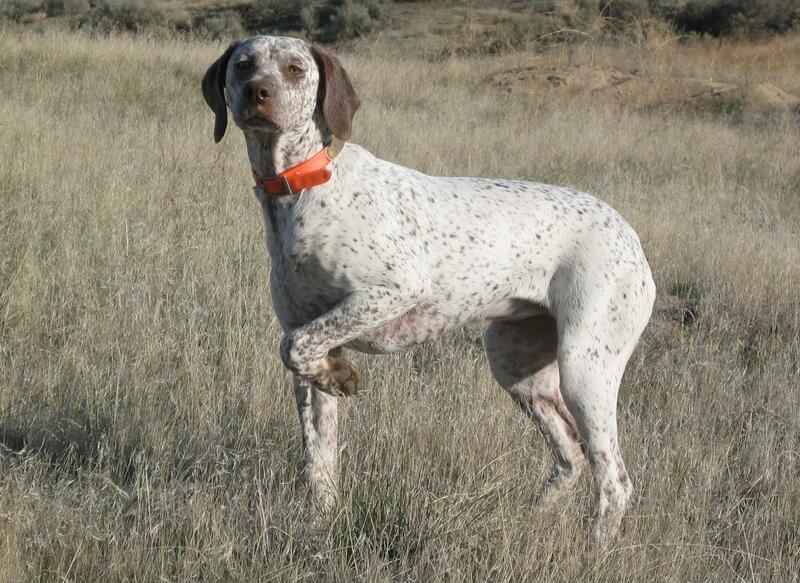 Fundamentally, Braque du Bourbonnais is a relaxed mind, calm and affectionate dog breed that suits the family needs. However, this dog feels more excitement with the humans, especially getting training and working under the human leadership. It is marvelous to maintain the balance in its moods in hunting and with the humans. 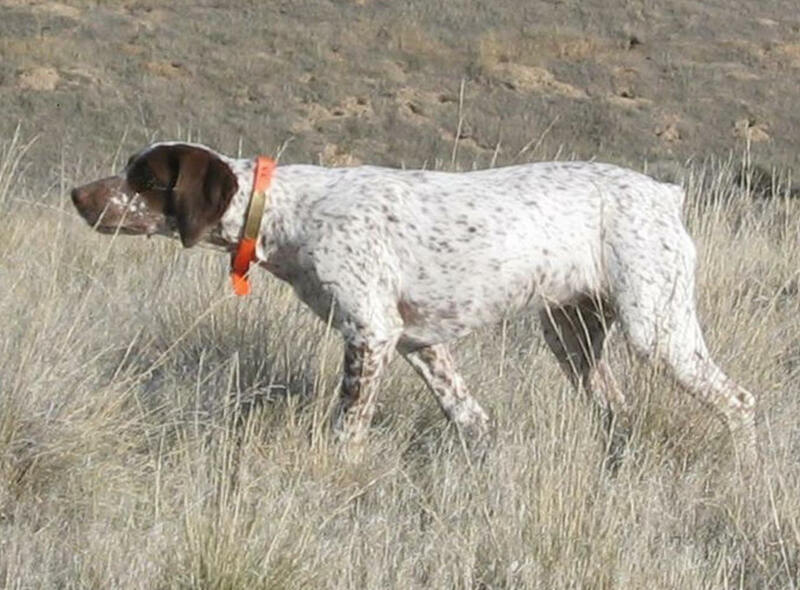 When you bring it for hunting, it becomes cautious, cooperative, intelligent, passionate and balanced. It is the best dog to follow the rules and give response faster. The lifestyle of Braque du Bourbonnais is very normal and simple. It lives in both places; indoor and outdoor. However, the lifestyle of Braque du Bourbonnais is different and more impressive outside the residential areas. 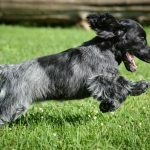 These dogs really enjoy their life and feel more pleasures when they free to play and run. The lifestyle inside the homes is bit strict and limited for these dogs. Braque du Bourbonnais can live long if it gets the best food to eat, healthy environment to live and companionship of the polite people. These dogs don’t need enough care, but if you do this, then these will get more years to live. 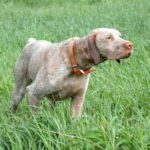 However, the average lifespan of Braque du Bourbonnais is estimated up to 13 to 15 years with an ideal health condition and superb fitness. You should never label Braque du Bourbonnais as a furious and harming dog because it is so kind, affectionate, cooperative, friendly and balanced with the humans. 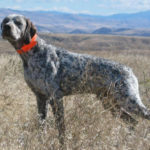 In general, it performs the jobs as a watchdog, gun dog, and hunting dog. There is no possibility of bad behavior and aggression of Braque du Bourbonnais with the people. There are many surveys and official reports about the breeding of Braque du Bourbonnais. The most animal experts and doctors agree that this dog is naturally capable of giving birth up to 3 to 8 puppies. 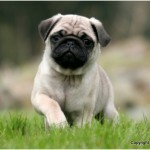 However, there are also some researches over breeding and it finds that it can give birth to 3 to 6 puppies. The appearance of Braque du Bourbonnais is unique and very attractive. The coat of the dog is short and tight that makes it slimmer and more handsome. 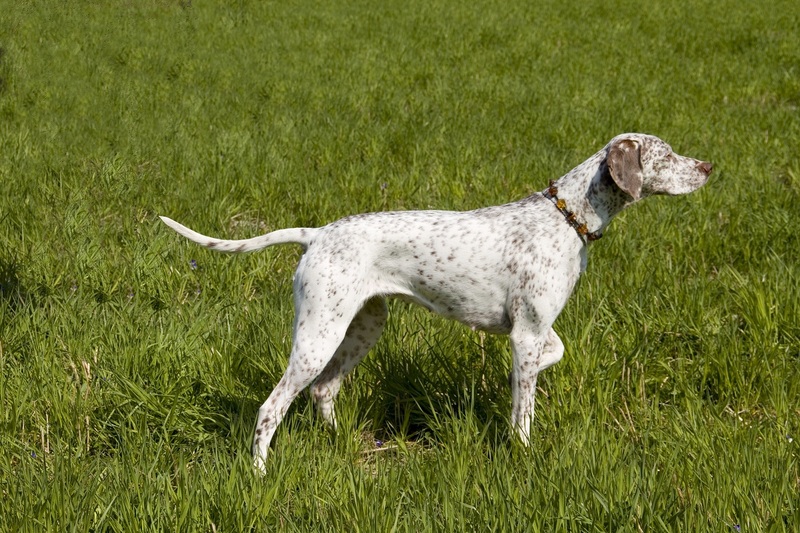 Secondly, the rustic surface of the skin makes it a different dog breed by its appearance. Further, a male dog has a physical dimension of 19.5 inches to 23 inches height and 39 to 55 lbs weight. Similarly, the female Braque du Bourbonnais has a height 18.5 to 22 inches and a weight up to 35 to 50 lbs. The female dogs are slimmer and thinner. Braque du Bourbonnais always feels good and fresh when you apply grooming. If you do grooming twice a week, then it will keep the Braque du Bourbonnais fresh, energetic, happy and healthy. The use of wax, body cleaning liquids, shampoo, and debris may cause some serious skin infections like peeling and removal of outer skin. However, it happens when you apply some chronic liquids and washing products. Braque du Bourbonnais has been recorded as a calm, affectionate, polite, cooperative, companion and friendly with the human beings. These dogs generally like the external atmosphere and don’t want to live in homes. However, if you have more kids and enough space in your homes, then these will be happier with you. 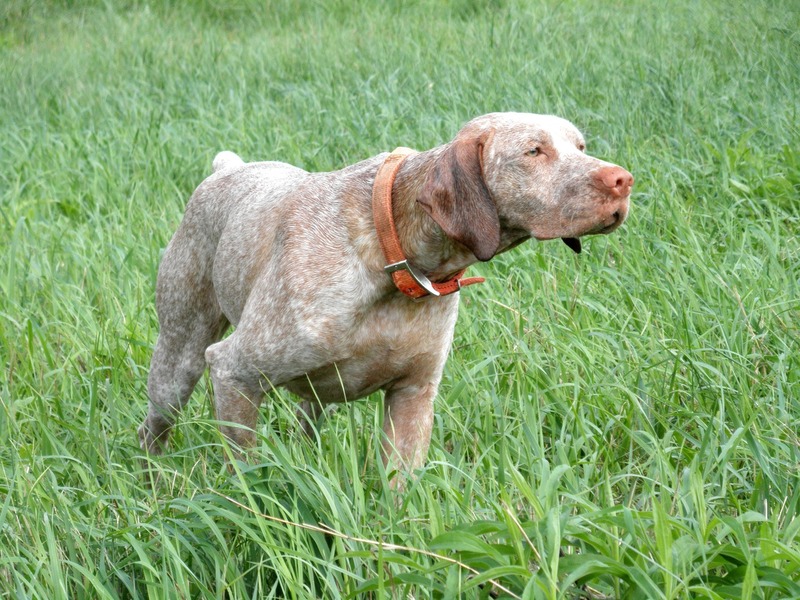 Braque du Bourbonnais is also a hunting and protective dog for the hunters. 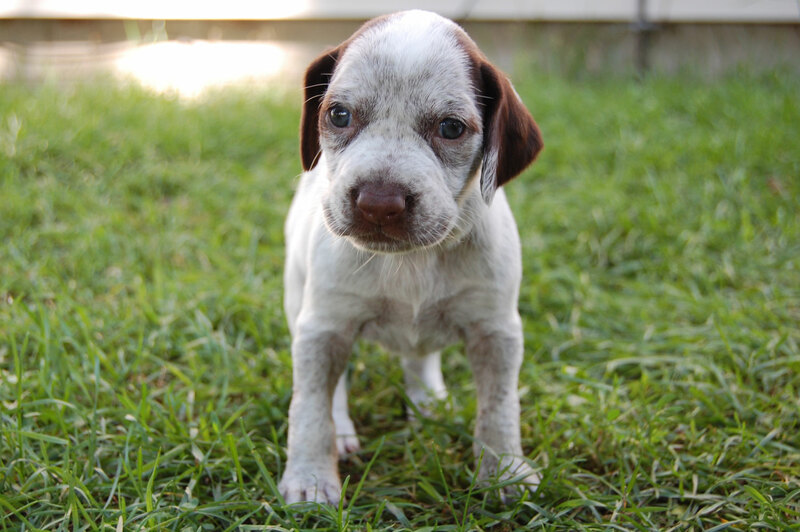 Braque du Bourbonnais is a French watchdog with extraordinary characteristics and features. 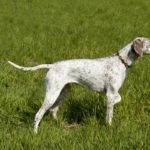 Generally, this dog breed owns following qualities that impress the people and motivate them to adopt the Braque du Bourbonnais. A reliable option for hunters in hunting etc.